SNAFU! : 1st and 2nd Amendment in perfect harmony! 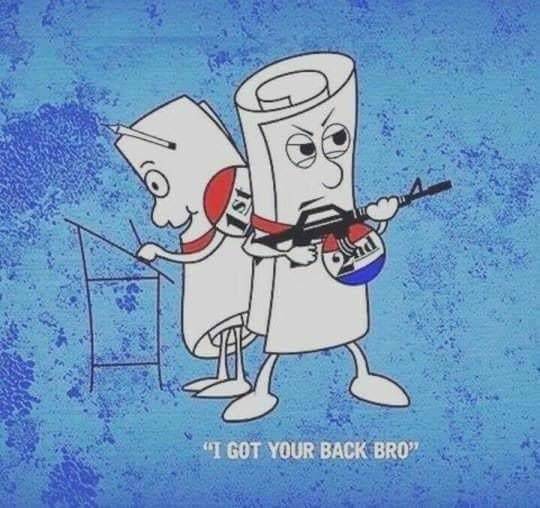 1st and 2nd Amendment in perfect harmony!